Paws For Reading is a reading program designed to enrich the lives of the dogs and cats in our care at GHHS. Reading to the animals makes them feel more comfortable with people and reduces anxiety, which in turn will make them more adoptable. The program also benefits people of all walks of life. Children will have the opportunity to improve their reading ability, people with limited mobility are able to make a difference in an animal’s life, people of all ages can develop a deeper sense of empathy, and those who have perhaps struggled with reading all their lives will have an opportunity to read to a nonjudgmental audience. Children 6 to 15 years of age can participate as long as they are accompanied by a parent. Volunteers 16 years of age and older can participate in Paws For Reading without adult supervision. Adults complete an online application (see below) and attend a scheduled orientation. Paws For Reading orientations are held on the last Thursday of the each month (February 28th, 1pm), limited to twelve people and designed for adults ONLY. Please email Vickie@ghhs.org to reserve your spot. At the time of orientation, any parent interested in training their child as a Junior Volunteer (JV), or any volunteer who meets the age requirements to volunteer without adult supervision will set an appointment for the following week for a meet-and-greet with the animals and a tour of the facility. The “reader” will be able to read for the FIRST time on that day. 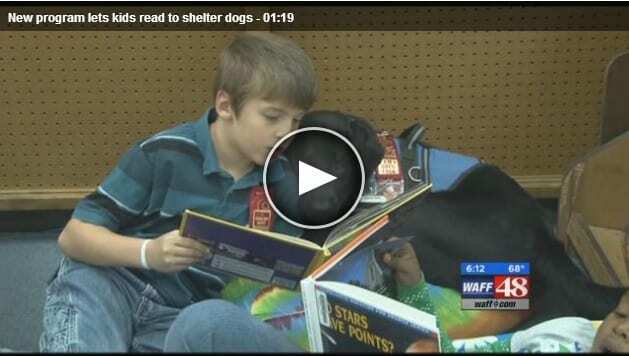 Both dogs and cats will be included in Paws For Reading.